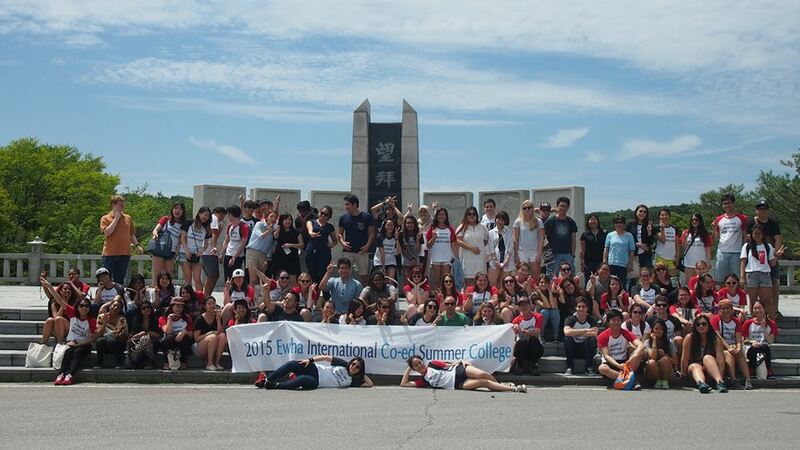 Having the opportunity to enroll in the International Co-ed Summer College is something I’ll always be thankful for. This was my first experience studying abroad and also the first time I left home to travel all by my own. Korea hasn’t been in my mind since too long, actually, I just started studying a little bit about it a few months ago when I enrolled in the Korea Foundation Global e-School Program, and that got me really interested in the country’s culture and traditions as well as in the language but above all I got very curious about Korean politics and the people’s perceptions about the existing social problems around the world, so I enrolled in classes about that (‘Politics in Korean and East Asia’ and ‘Social Problems in Contemporary Global World’) and I didn’t regret since the professors were great and really well prepared, they taught us (the group) many important and interesting facts, and they were so nice that took us for lunch sometimes! 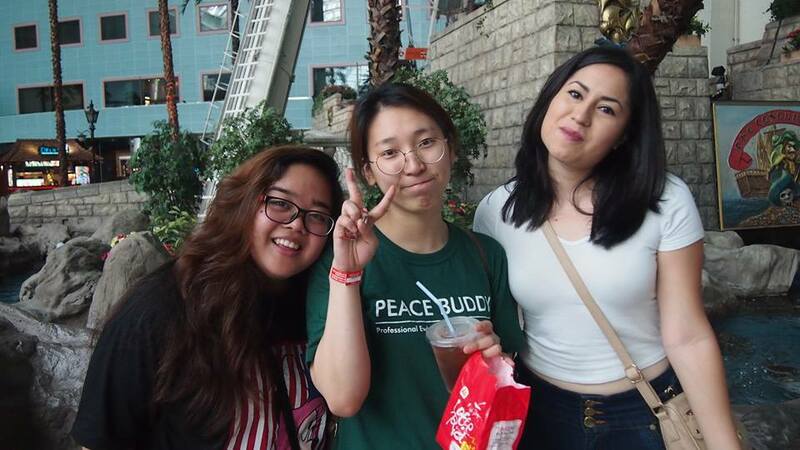 Along with the classes I got to participate in most of the field trips that Ewha, through the Office of International Affairs (special thanks to Miss Mimi Ahn for all the effort she did), organized for us and they were absolutely great! 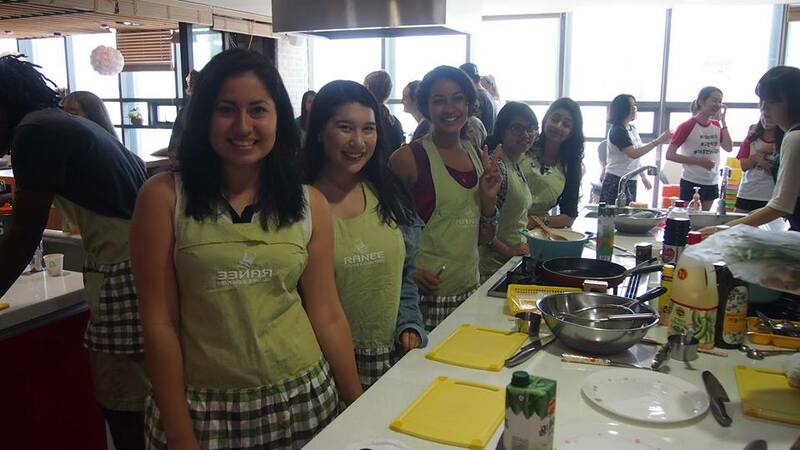 I had so much fun and got to learn so many things. 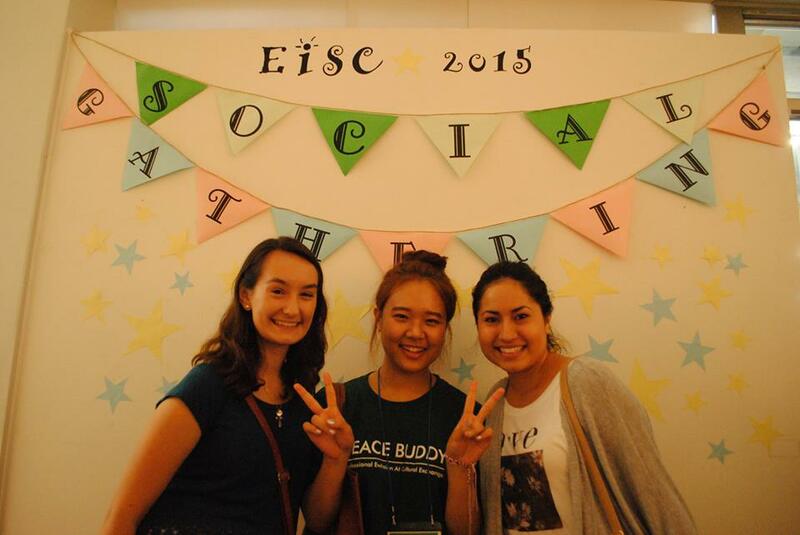 I love the organization and care that the PEACE buddies and Miss Mimi showed in every event, thank you so much girls! 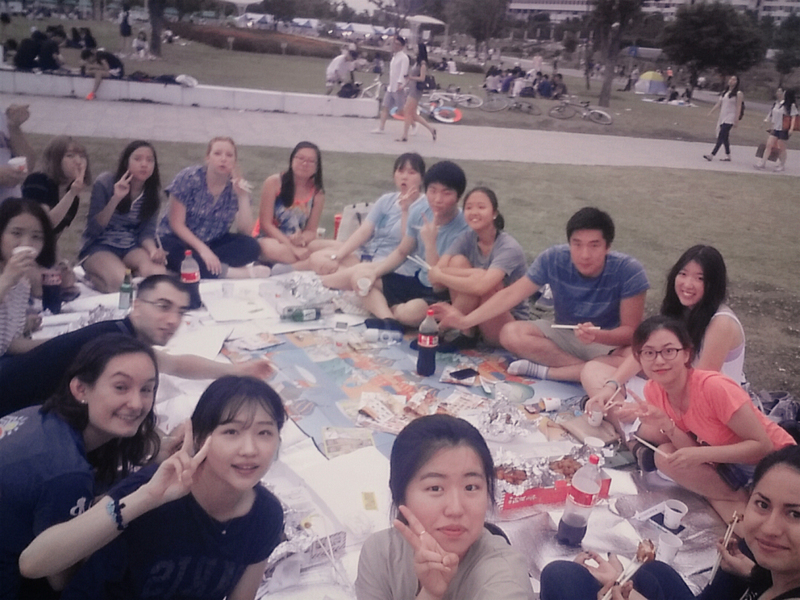 Special thanks to my PEACE buddy Jaeyeon Do and also her friends (who also were PB) Jiwon Kim and Myungjoo Jung, I had really good times with them They took a group of people to Han river where we had delicious food and play some games while enjoying the beautiful view and the river’s breeze. They also took us to Noraebang where we definitely had so much fun! Changing topics... I’m a food lover, so I’m pretty sure I spent more money in food than in any other thing. Of course I tried Kimchi, Kimbap, Japchae, Seafood Pajjun, Seafood pancake, Bulgogi stew, Twenjang Jiggae, Bimbap, Gogigui, Bingsoo, Tteok, and many different styles of chicken and noodles. Most of Korean cuisine is pretty delicious and I totally loved it, I just had a little struggle with red beans... not my favorites. Since I’m Mexican I’m so used to eat salty beans not sweet so… I’m sorry! In my free evenings I used to go walking down the streets near Ewha and see some street shows or just observe people doing conventional things, I noticed that most Korean people are always walking in couples or small groups, but just a few walk alone (like I used to do). I loved public transportation and I think Seoul it’s a pretty safe city, I can’t remember a single moment when I felt insecure or afraid of going out, pass by any place or talk to any person. I visited some interesting places such as Gyeonbukgong Palace, Namsan Tower, Han River, Insadong, Dongdaemun, DMZ, Lotte World, Kyobo Bookstore, Jimjilbang, etc. and I got the opportunity -thanks to Professor Young Kim- to witness a session in Seoul Metropolitan Council which I couldn’t understand since they were speaking Korean, but some classmates kindly told me what the discussing topics were. There’s so many things I could say, but none of them will really show how thankful I am and how blessed I feel that I had this opportunity. I learned a lot, not only from classes (which made me get interested in many social problems and policy making) but also from sharing experiences with my new friends and from changing habits for a whole month. 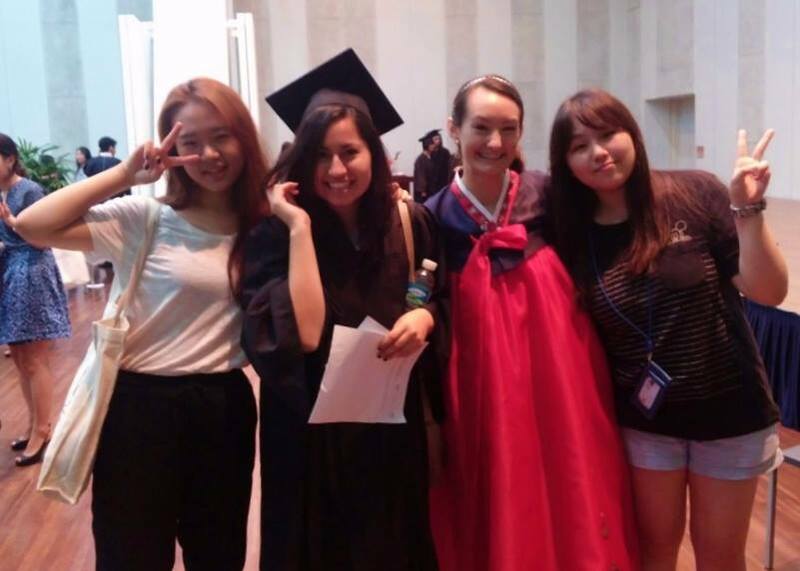 I would love to repeat this life experience soon, and I wish more students also get the opportunity to study abroad at Ewha Womans University.